Naturalia garden design begins with the clients wants and needs. 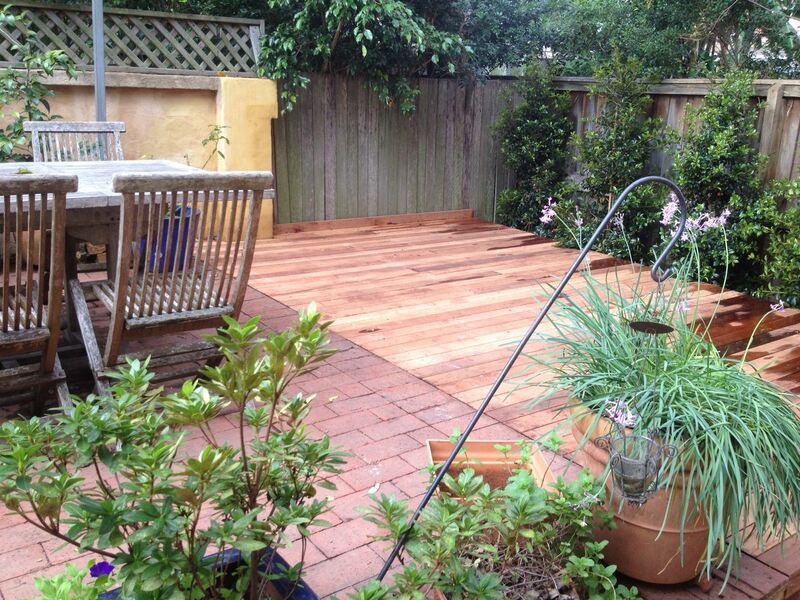 If you are starting your garden from scratch or making alterations to an existing garden, we have the solution. Here is how we set the wheels in motion. The initial consultation is to assess your requirements so that you gain maximum value on any further investment in your garden. In this meeting we look at the ‘big picture’ of your garden and life style in order to formulate a vision for what you want to achieve. In some cases this initial consultation is all that is needed for us to compile a budget estimate e.g. 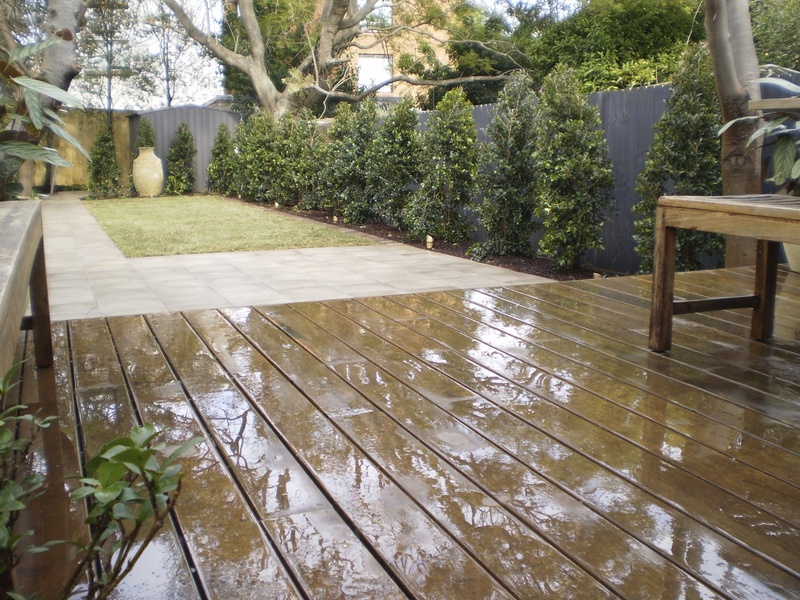 If the major framework of your garden is in place and only minor structural changes or replanting is required. If you are starting your garden from scratch or making major alterations we then move onto the next step in the design process, a landscape concept plan. After we have assessed our client’s needs it is then time to look at your garden in more detail to develop the landscape concept for your garden. 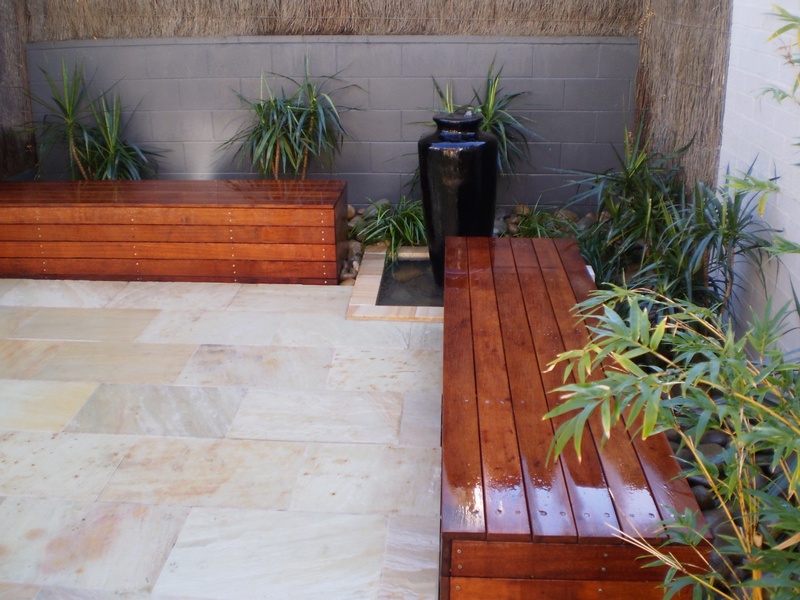 Initial consultation fee $66.00 GST inc.
After we have assessed your needs it is then time to look at your garden in more detail to develop the landscape concept for your garden. Once we have the above information we can set to work on designing the garden that is best going to suit your life style and fulfill your needs. 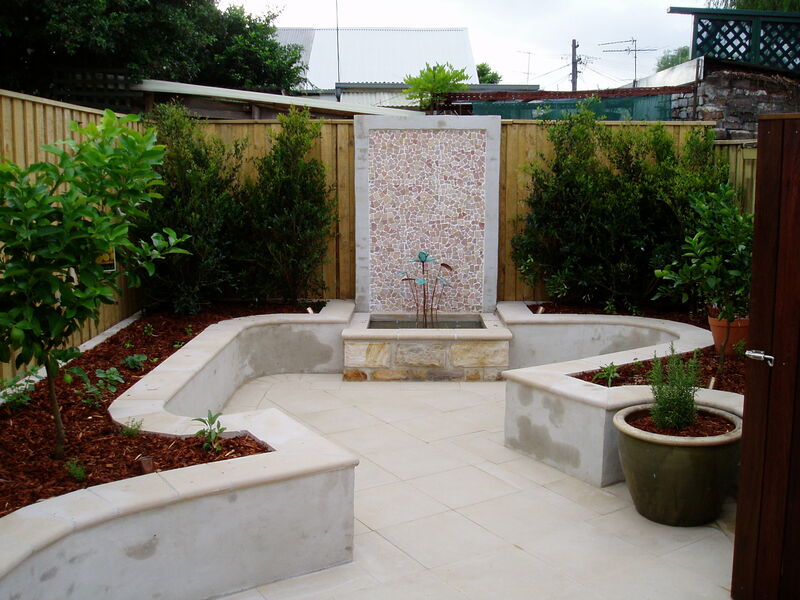 Our designs are stylish and innovative using only high quality products and garden details.